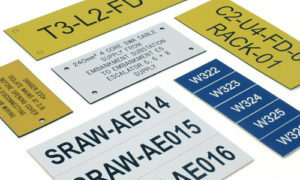 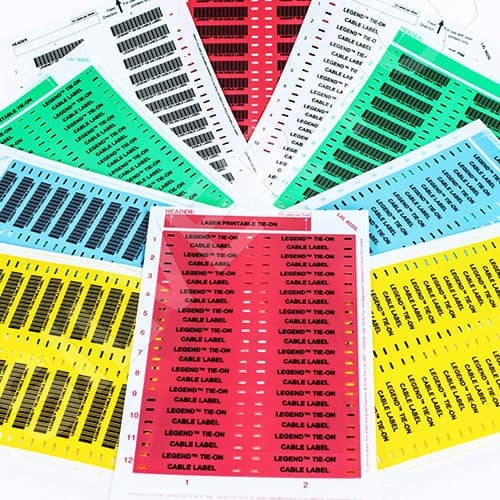 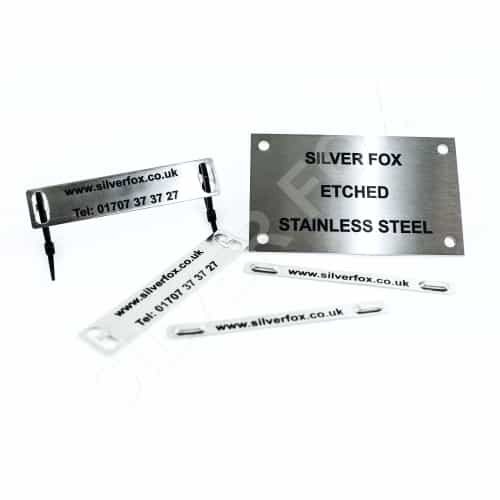 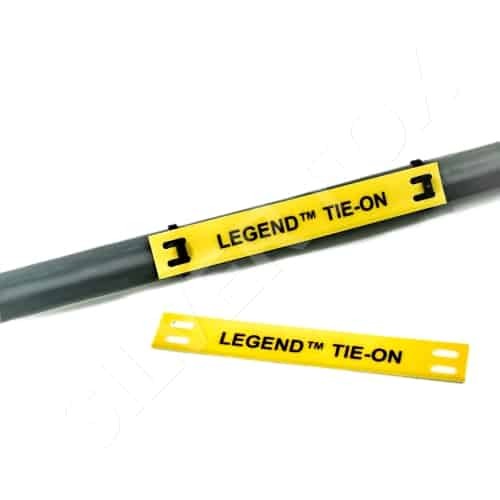 Made from a durable polyester, these labels are ideal for internal applications such as sub-stations, control rooms and so on. 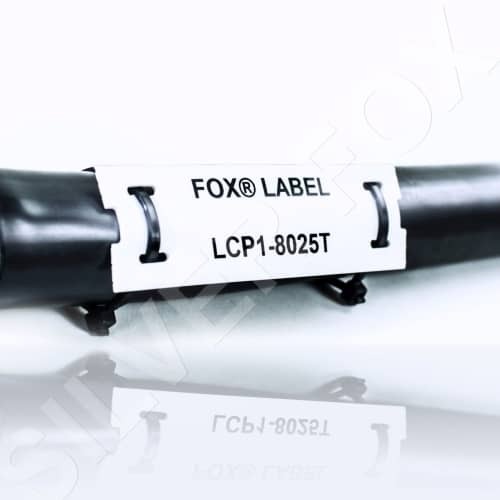 This label has been successfully independently tested for both high and low temperature and also salt mist spray according to Lloyds Register Type Approval System. 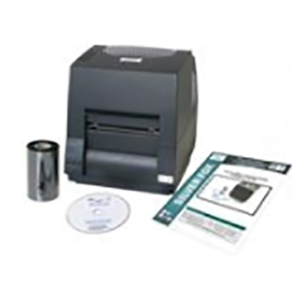 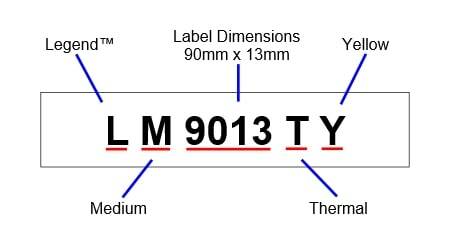 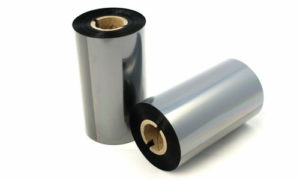 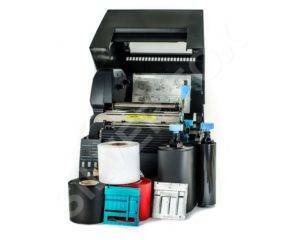 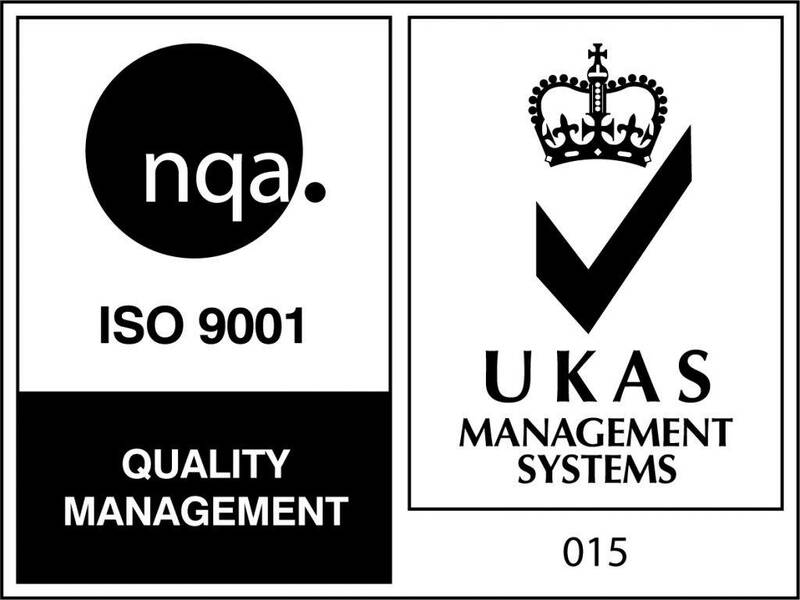 A 300m thermal ribbon (full width) will yield approximately 16000 labels.